To most people the prospect of having a black aura can be pretty scary. But you shouldn’t worry. Anyone can get a black aura and it’s more common than you think. Whilst having a black aura is nothing to be scared of, it’s certainly not your natural state. 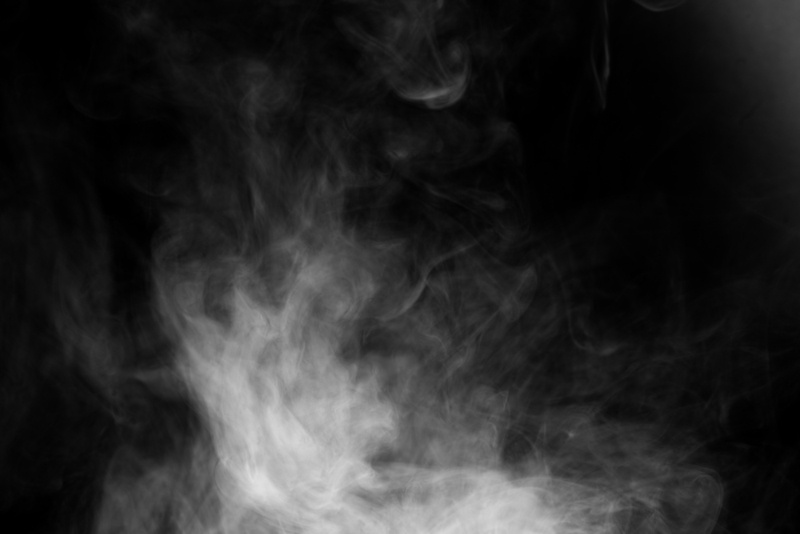 A black aura can be caused by a number of things; grief, loneliness, resentment and you can find out more about why some people have a black aura here. A black aura can be draining for a person. Rather than emanating strong, clean vibrations and energy, it absorbs negative energy which can leave people feeling sluggish. Not only does a black aura leave the person feeling depleted, it can affect those around them too. Spending time with someone who has a black aura can be exhausting. And it isn’t pleasant to have long-term. If you have a black aura, you don’t just have to live with it. Usually your black aura will be temporary and it can disappear on its own when you resolve any issues you have. However, if your black aura lasts a long time and you need some extra help in clearing it, you can take extra steps to get it back to your natural colour. Sit comfortably and quietly. Visualise your black aura as a dark cloud swirling around your entire being. It’s encompassing your life, body and soul, pulling in the negativity and bad vibes from the world. Really visualise and feel how unpleasant it feels. Now, visualise the cloud dissipating. The black cloud is dissolving and wisping away and tiny glimmers of light and colour are breaking through. Visualise the colours getting bigger and brighter and as you do that, feel the negativity draining away and being replaced with positivity. You can do this multiple times until you clear your black aura. Carry a cleansing crystal with you at all times to help clear your aura. There are a number of different crystals you can try. Clear or pink quartz is good, along with celestite, larimar and lepidolite. As well as carrying a crystal around you may also find it beneficial to place them around your home or place of work. Meditation is quite similar to visualisation in that you sit comfortably and quietly. However, meditation doesn’t have to be visual and it can be more introspective. You can meditate to clear your mind of negative thoughts and energy which can help to clear your black aura. Self-care is a big part of clearing your black aura and more importantly, keeping it clear. It’s important for us to practice self-care as often as possible, not only for keeping our aura clear but just for our general wellbeing and happiness. And self-care can be anything. It can be taking the time out to have a long soak in the bath with some candles and essential oils, it can be getting stuck into a good book, exercising more, spending more time with friends – anything that makes you feel good and is a positive force in your life. Clearing a black aura can be an extremely positive step on your way to self improvement. Let us know how you get on.